Wireless multiroom music systems manufacturer Bluesound will receive a a software update that will enable Apple AirPlay 2 on all Generation 2i streaming music players, allowing users to stream audio from their iPhone, iPad, or Mac computer to Bluesound. On December 11, all Bluesound customers will be prompted to update their players to the latest version of BluOS, Bluesound’s award-winning, proprietary hi-res multiroom platform. For customers with Bluesound’s newest Generation 2i players, the software update will enable AirPlay 2. Gen 2i users can then stream music services, podcasts, audiobooks, movies, games, YouTube audio, TV sound, and stored music from their iPhone, iPad, or Mac computer to any Bluesound Gen 2i player on the same Wi-Fi network. The integration also gives Apple Music listeners the ability to control playback on their Bluesound Gen 2i using Siri voice control. 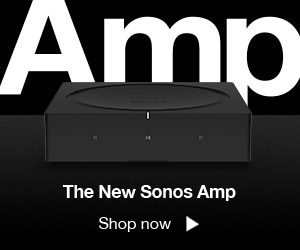 From streaming music to a NODE 2i in a hi-fi system to driving the latest Netflix movie soundtrack to a PULSE SOUNDBAR 2i, AirPlay 2 integrates the power of iOS devices with the high-fidelity audio performance of Bluesound. Multiple Bluesound Gen 2i players can synchronously play the same stream, or users can opt to push different content to individual players around the home. 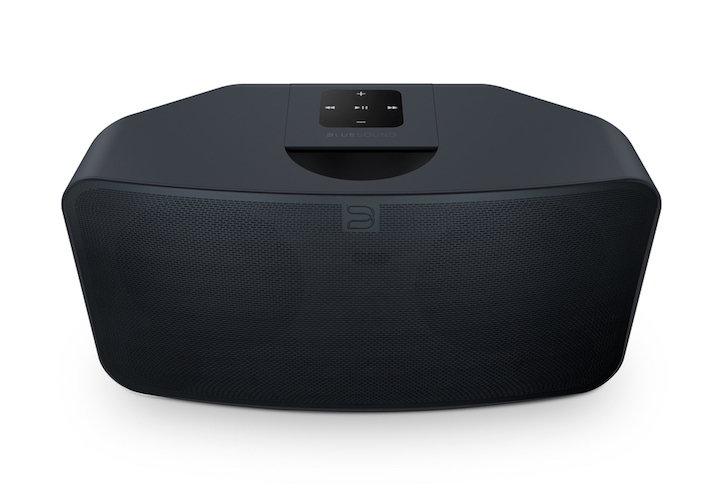 Previous-generation Bluesound players can be grouped with a new Gen 2i unit, allowing them to play the same AirPlay 2 streamed content.